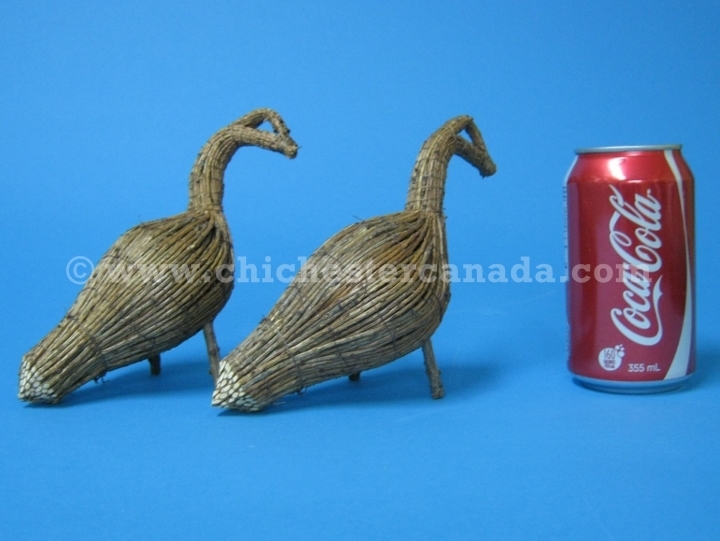 We offer Cree Tamarak Geese decoys from our office in Toronto. 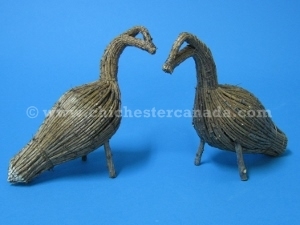 The standing goose decoys come with two legs or three legs (see photos below). 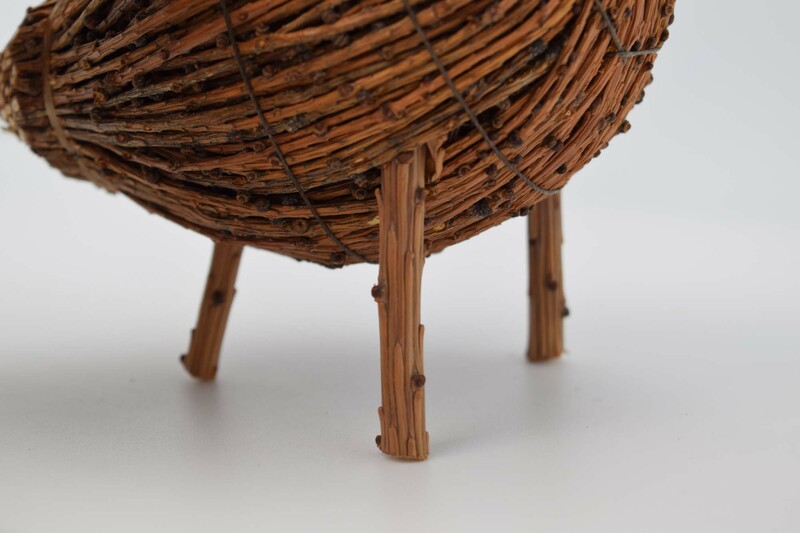 Let us know if you have a preference for the two or three leg style, otherwise, we will send an assortment. 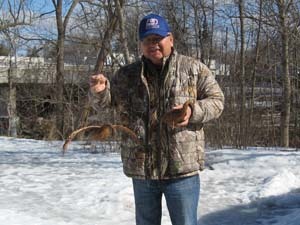 Peter Kapashesit has been making tamarack geese for 40 years. 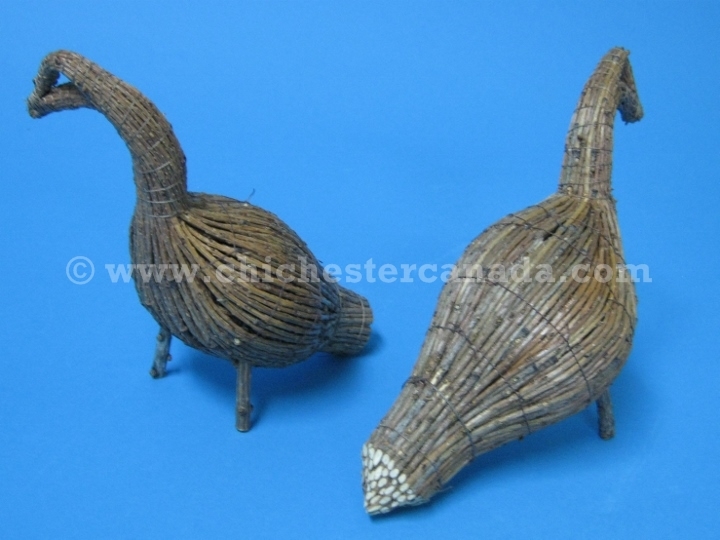 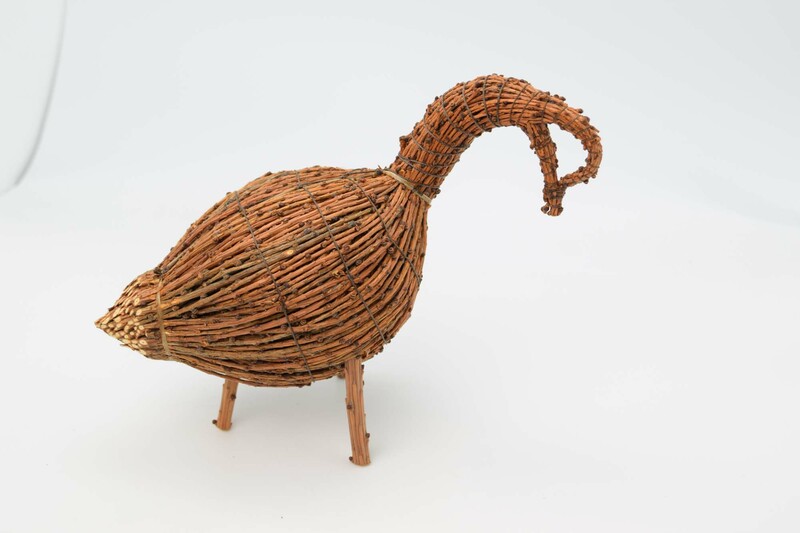 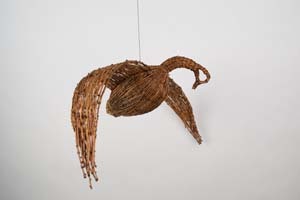 As a master tamarack maker, he makes beautiful geese that are proportional in shape. Each one is handmade and unique.